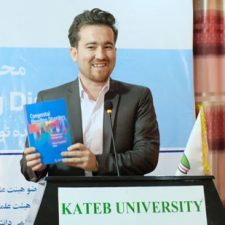 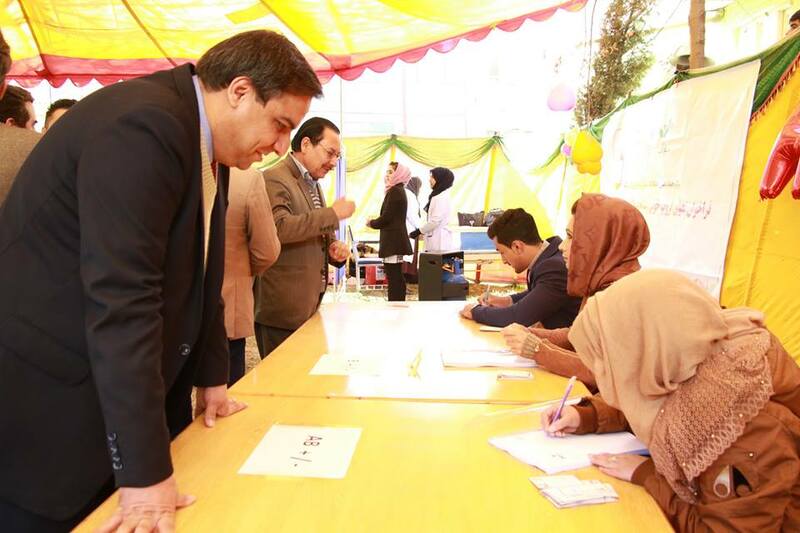 On Sunday, December 2, 2018, a free ABO Testing and Registration was held during the opening ceremony of HOPE Virtual Blood Bank at Kateb University. 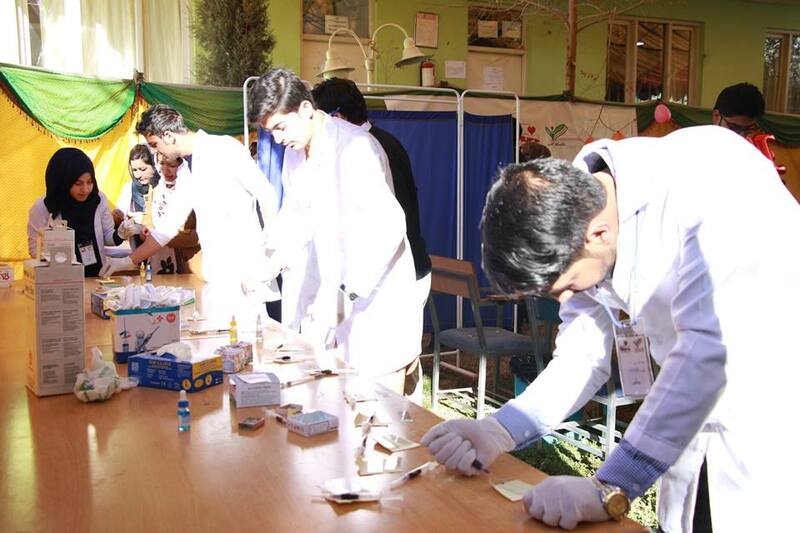 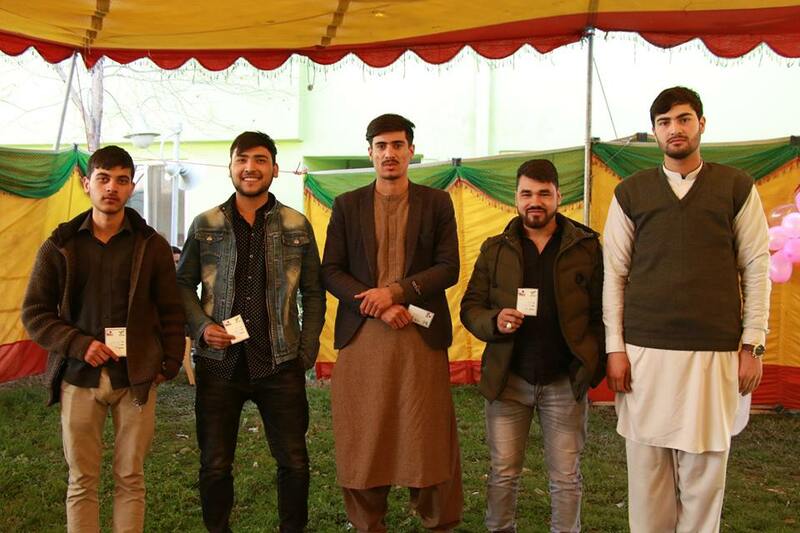 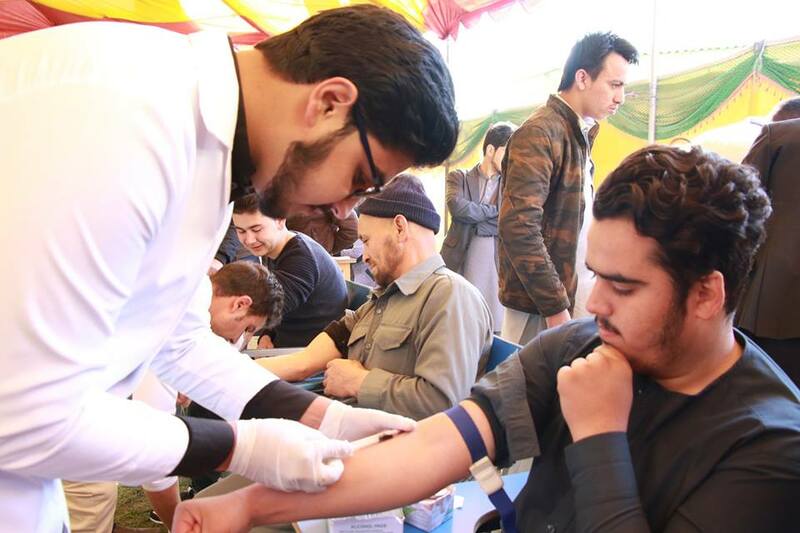 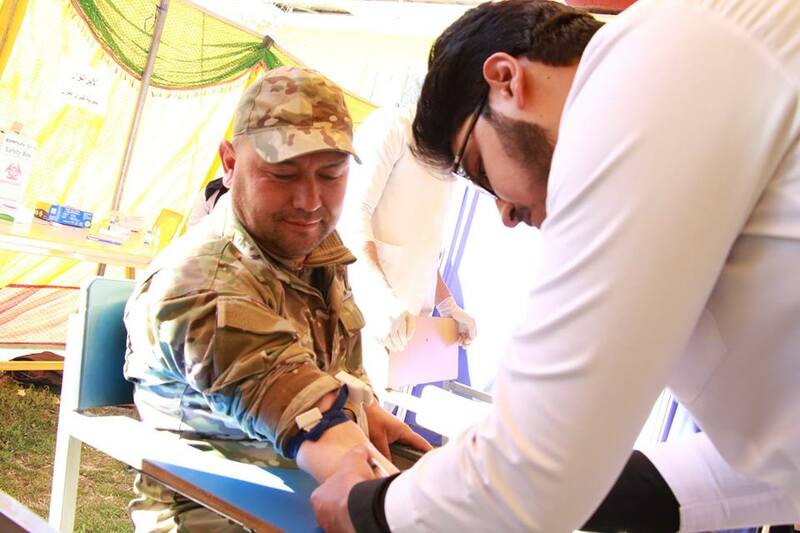 A large number of students and invitees participated in the free ABO testing and registration whose information were added to HOPE Virtual Blood Bank database and will be used in emergencies. 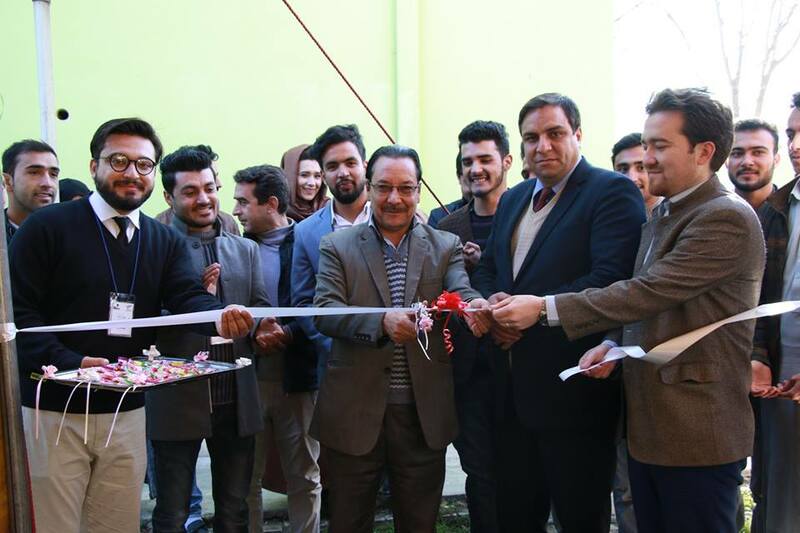 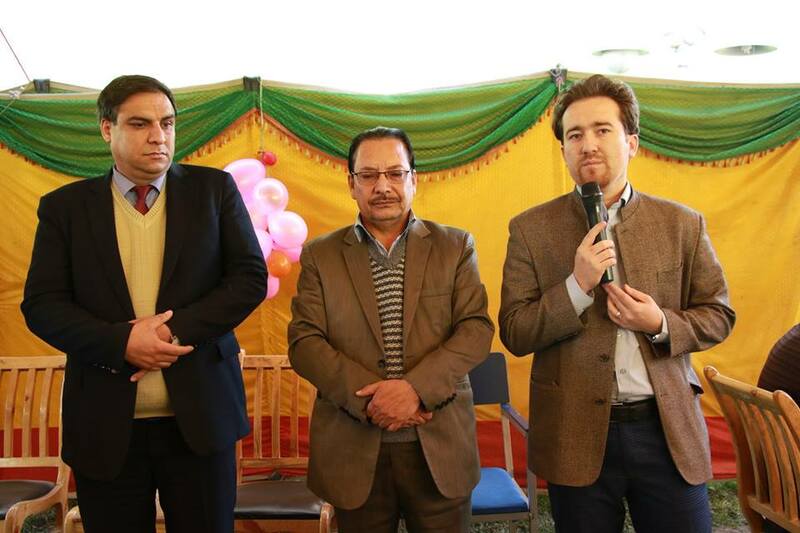 In addition, Mr. Ali Ahmad Yosufi, Chancellor – Kateb University, Dr. Abbas Ali Ramozi, Dean of Medicine – Kateb University were also present during the ceremony. 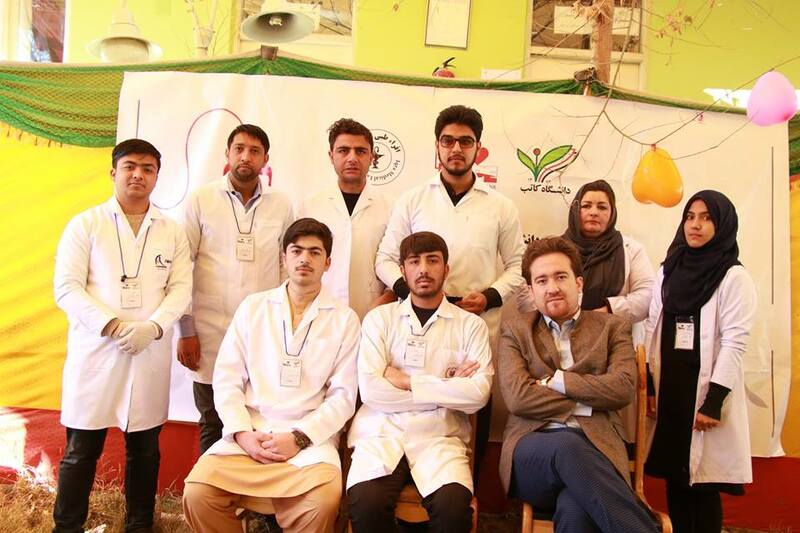 The executive committee of this blood bank is formed of students from the Kateb Medicine Faculty who are supervised by members of the Medical Research Center – Faiz Mohammad Kateb Hospital.